Few hours and it's weekend already. Anyways, today's post is a great vibe for this week. Food blog which I loved the most! 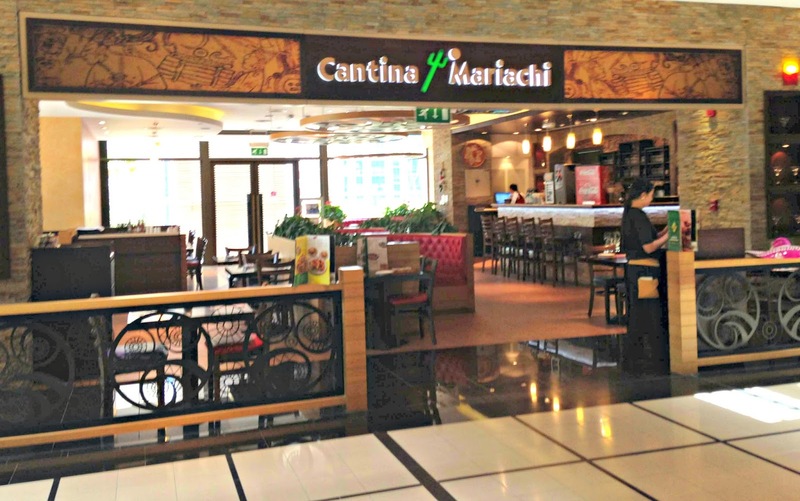 Cantina Mariachi is a chain of franchised casual restaurants with a Mexican-style theme. 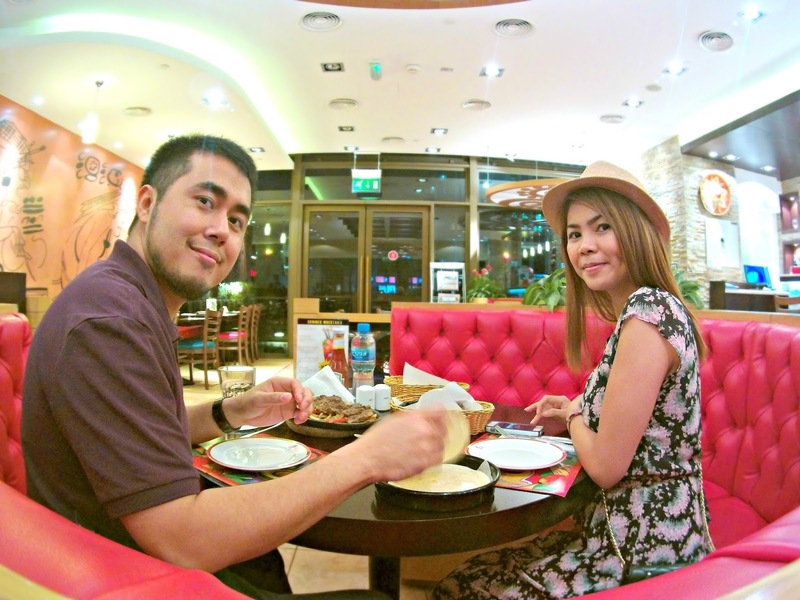 It belongs to the Comess Group, which also owns themed chains Pasta City (Italian), Rock & Ribs (American) and Bazaar (Arabic and Middle Eastern). 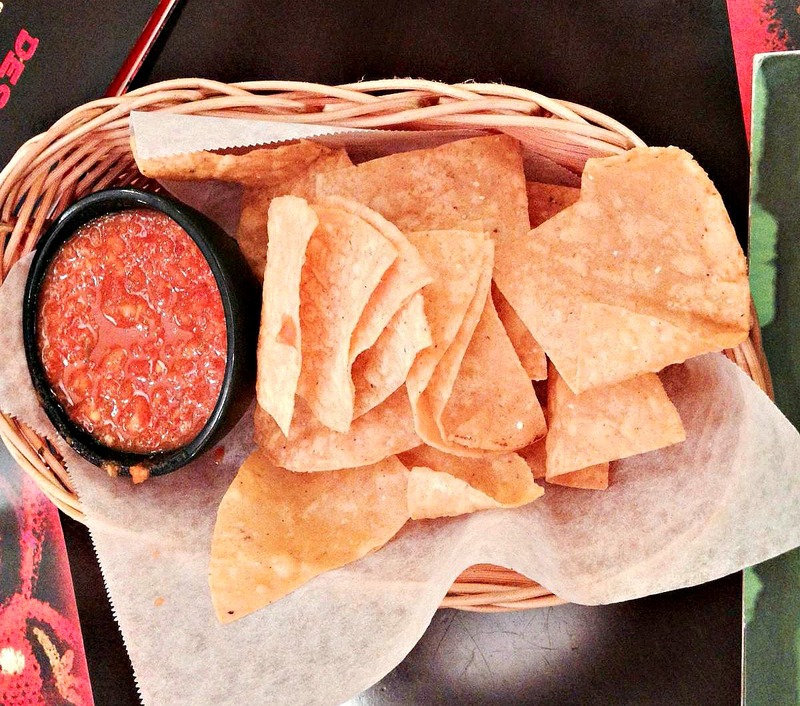 They offer free tacos with salsa deep as an appetizer but aside to that, they offer other appetizers too. The venue screams "Mexican' from their wall decorations and colors of the chair. The menu offers Mexican standards, such as nachos, tacos, quesadillas, and a few salads. 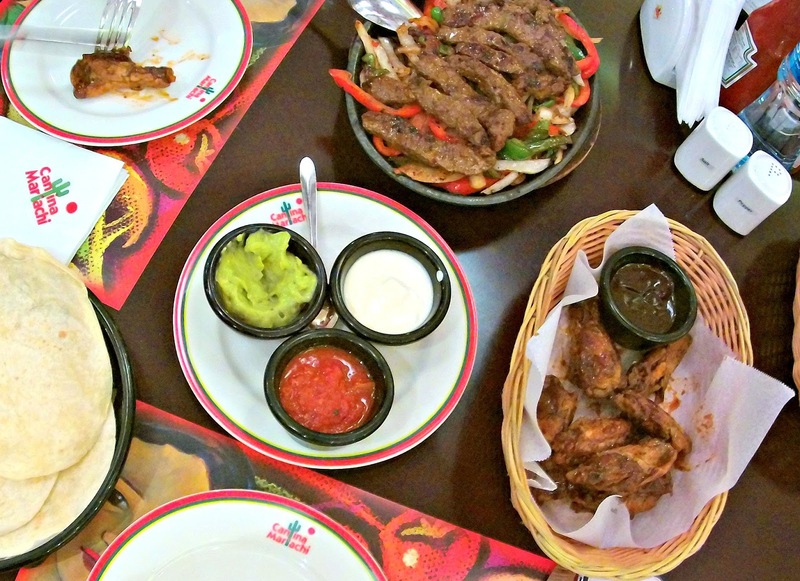 If your not that hungry and just craving for some mexican food, try to order their fajitas with unlimited bread and it's good for 2 person already for a price of 55 AED or 15$. You may want to try their buffalo chicken wings too as it's very authentic. I love how it is made! So far, Cantina Mariachi really gives me an outstanding taste on Mexican food so i'll give it 4 star. You may visit. www.zomato.com and check any local store near you and might want to have a visit. Drool worthy! The food looks delicious! Yummy. Thanks for sharing and feel free to visit the hottest eyewear blog in the world. Yum! I love mexican food! Yum that food looks so yummy and I love your dress! Thanks for sharing this restaurant. Looks yummy! Yum! I seriously can't get enough of Mexi food. I could literally eat it everyday! Mexican food is without a doubt my favorite! That food looks great! Mexican is definitely one of my favorites, so yummy! Have an awesome day, beauty! 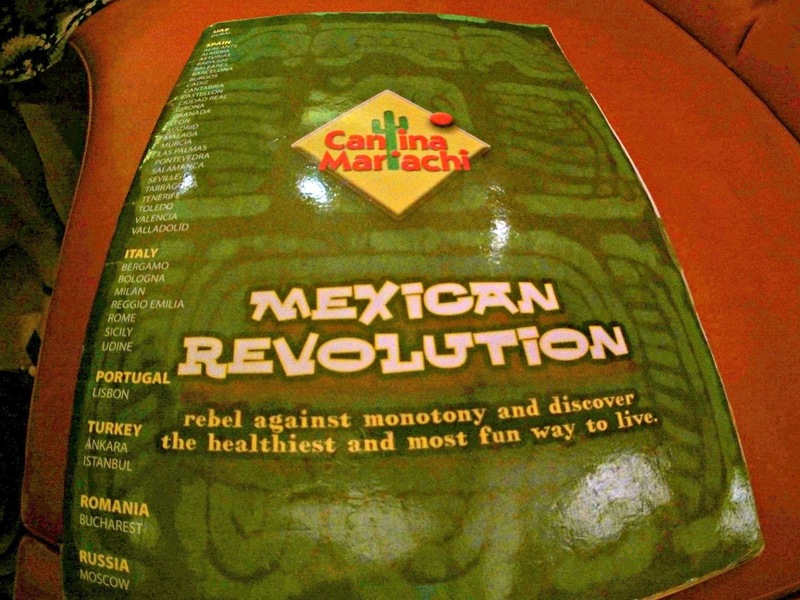 Reading this and seeing all the delicious food makes me SOOO crave mexican food now! YUM!! Oh my goodness, literally everything looks DELICIOUS! The food looks so delicious omg! I love eating Mexican food and this place looks great -- the food sounds delicious! Thanks for sharing and great photos. Looks delicious! Can't believe they offer free tacos as starters - that's a great deal! The food look so mouth-watering, thanks for sharing! This restaurant looks great, And the food so yummy! I see lots of yumminess there! Enjoy your weekend! Oh, this looks so delicious. Yum! Looks like a cool place and the dishes are delicious. Hmmm gotta love Mexican food! This looks beyond delicious! Food looks so good! Sounds like it's a great place.